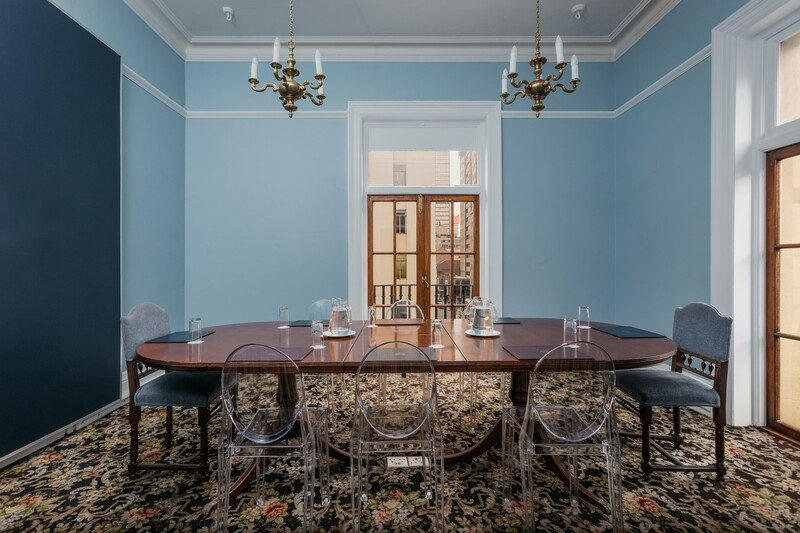 Historically, Rand Club was positioned as a gentlemen’s club, a space for the upper echelons of South African society where business, politics and industry mixed in a plush social setting. 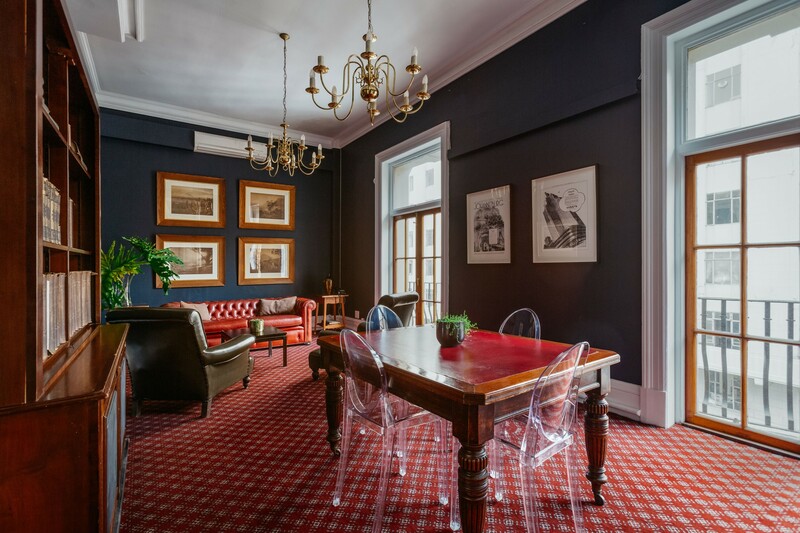 Brian Kent McKechnie, a long time member of Rand Club and an architect dedicated to the regeneration of Johannesburg’s inner city, has been a driving force behind the rejuvenation of Rand Club including a refurbishment of the interior. 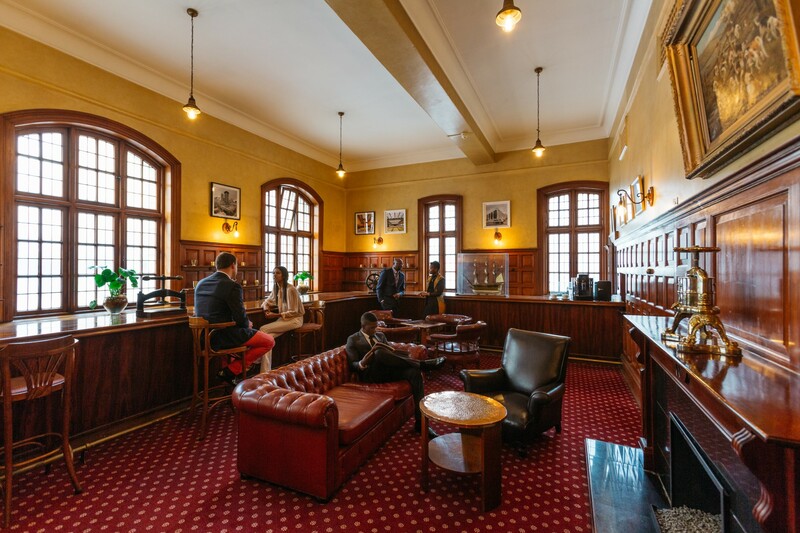 McKechnie furthers that the longstanding members of Rand Club represent a cross-section of South African society that younger generations might not ever get the opportunity to meet, nevermind network with in a relaxed setting. 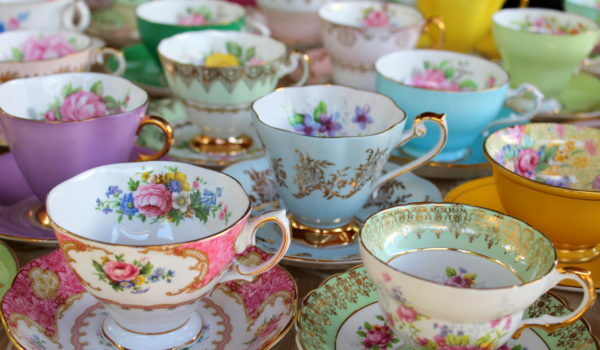 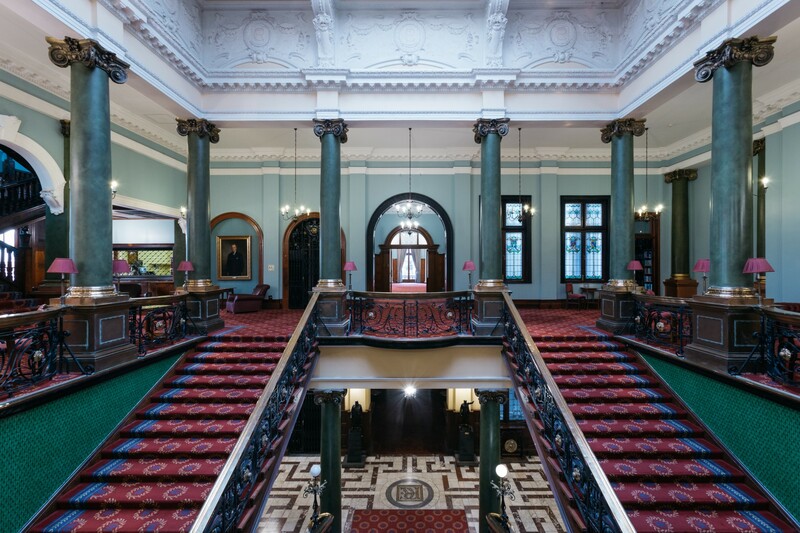 Amongst the networking opportunities, members of Rand Club are also privy to exclusive speaker sessions, wine and whisky tastings, and a host of other events that take place throughout the year. 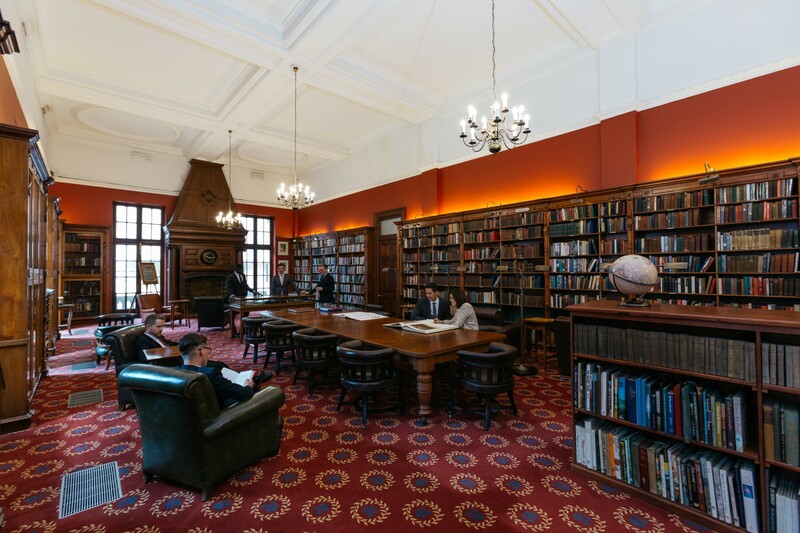 Members can enjoy a meal, work in the business centre, host meetings or just indulge during some downtime in the renowned Rand Club library. 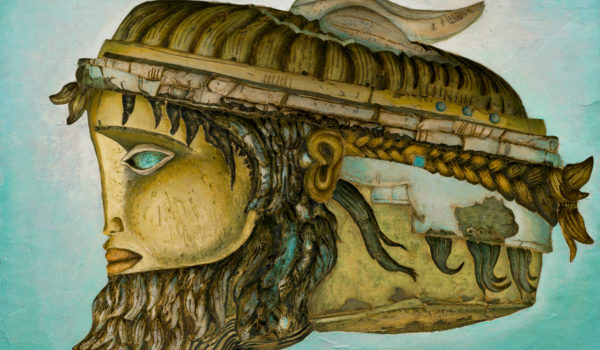 Strauss & Co to auction important South African and International art.